Government agency missions are driven through Congressional mandates and statutes to protect human health and the environment. Regulations must fulfill statutory requirements and be both scientifically sound and legally defensible. Avanti’s thorough understanding of statutes and their implementing regulations, broad-based scientific and engineering concepts, and regulatory development and rule-making processes provide the government with a valuable partner in the regulatory development process. The normal development time for a national, technology-based, industrial rule under the Clean Water Act is seven years. EPA tested a new rulemaking strategy to expedite development of an effluent guideline rule by collapsing the schedule to three years and requiring close coordination with industry. Avanti provided comprehensive rulemaking support for this rule, met the target promulgation date successfully, and produced all scientific and engineering supporting documentation for the rule on-time and within budget. 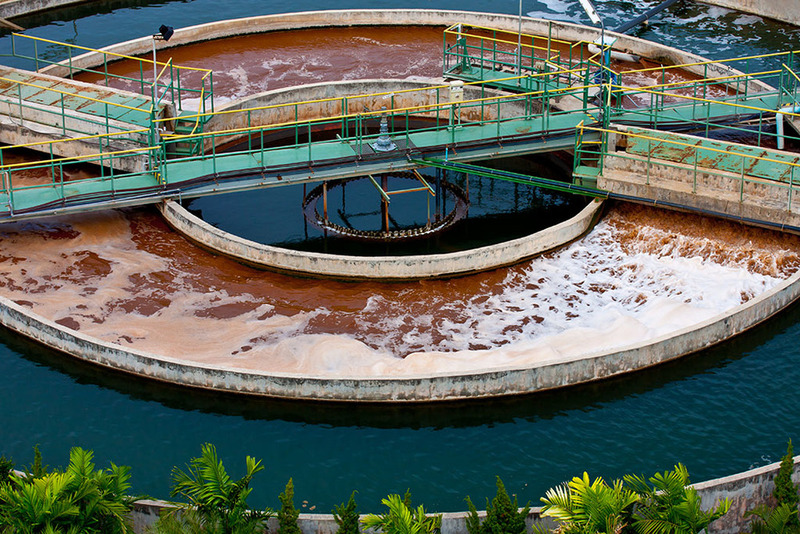 Avanti assisted Region 9 NPDES permit staff for reissuance of two major and two minor discharge permits for wastewater treatment facilities located on the Island of Guam. Avanti prepared complete draft NPDES permit packages for each facility; conducted water quality impact analyses; prepared Endangered Species Act compliance analyses; and drafted responses to comments. BSEE works to promote safety, protect the environment, and conserve resources offshore through their regulatory programs. 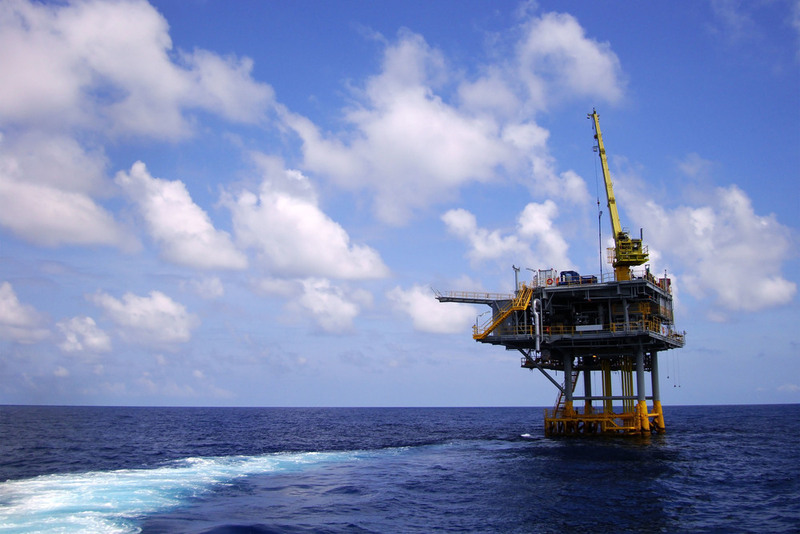 Working closely with BSEE staff, Avanti drafted regulations and supporting documents, reviewed and edited materials, and provided expert analysis of draft documents to ensure that legal and policy requirements were met.